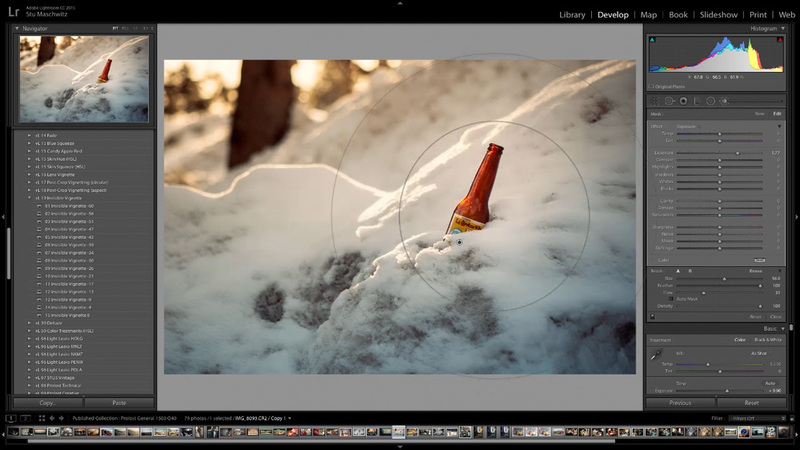 If you’d like to say thanks, here’s an easy way — and you get a short and sweet Lightroom tutorial too. I created this page because some very nice people asked if there was any way they could show their appreciation. But I couldn't just take your money and give you nothing, so I cooked up a short, fun tutorial. 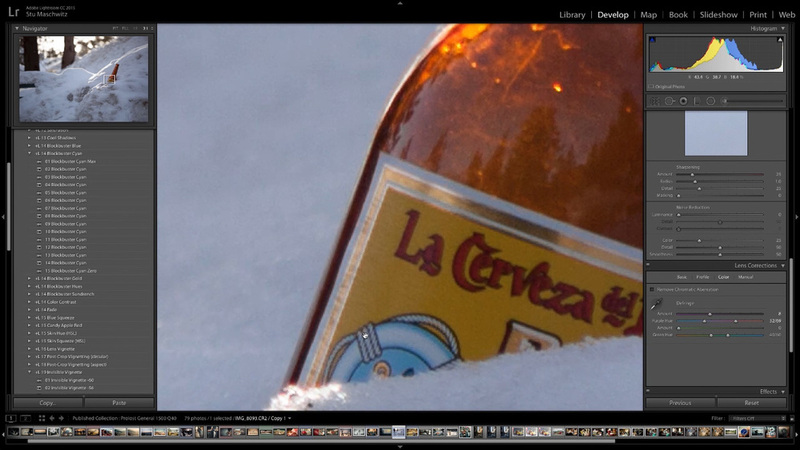 The tutorial video is about nine minutes long, and comes with the Canon raw file and a sample processed JPEG. All told, it's about 308 MB to download. Pay anything you like, from Tecate to Trippelbock.